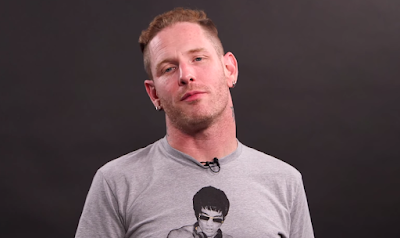 MetalRockNews: Slipknot's Corey Taylor: "Going solo now would be super greedy"
Slipknot's Corey Taylor: "Going solo now would be super greedy"
Slipknot and Stone Sour frontman was recently interviewed by RockSverige.se, you can read some excerpts below. About the solo career, he said: "I've been getting questions about solo stuff forever. But it's a good problem to have. But, at the same time, I'm in two fantastic bands. Why would I ever? He continued: "Unless I wanted to get super greedy, why would I try to split off and do something else. I'm very fulfilled by the music that I get to make with both bands. Is there a solo album in me? Yes. But it's not gonna be for a few more years."